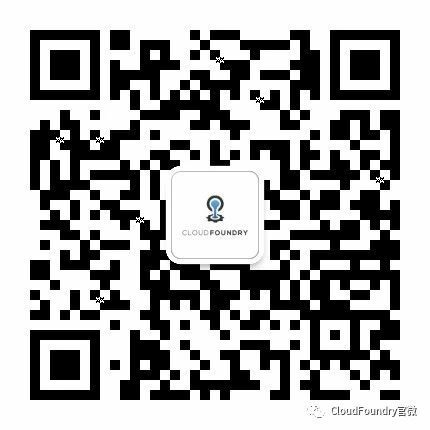 Cloud Foundry is a mature and growing cloud application platform used by large enterprises to develop and deploy cloud native applications, saving them significant amounts of time and resources. Enterprises benefit from the consistency of Cloud Foundry across a variety of Certified Platform distributions. To understand the impact that Cloud Foundry has on businesses, people, and the application lifecycle, the Foundation surveyed 544 developers, architects, managers, CIOs and other executives, and operators. 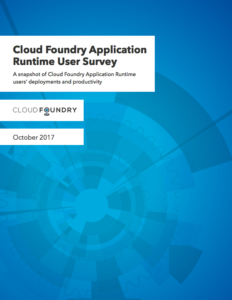 The first-of-its-kind report Cloud Foundry User Survey provides a snapshot of Cloud Foundry users’ deployments and productivity. Surveys will be conducted semi-annually.